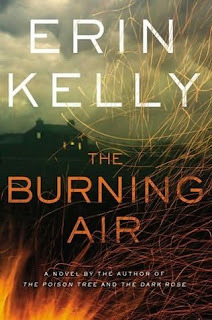 I received The Burning Air for review in the mail a little over a month ago, and after having read this novel, I regret that I allowed the book to sit on my shelf for as long as I did - what a thrilling and fun read!! The MacBride family has always lived an upper-class life. Rowan MacBride, the patriarch of the family, is an administrator at the prominent Saxby Cathedral School in England, and his wife, Lydia MacBride, is a magistrate. Their three children - Sophie, Tara, and Felix - have never wanted for anything, and have received fine educations at their father's school, tuition-free of course. 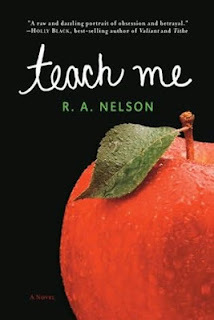 Teach Me is R.A. Nelson's first novel, which has won a number of children and teen's book awards, including Best Teen Novel. Teach Me initially caught my eye because I've always been drawn to the taboo story about a love affair between teacher and student. 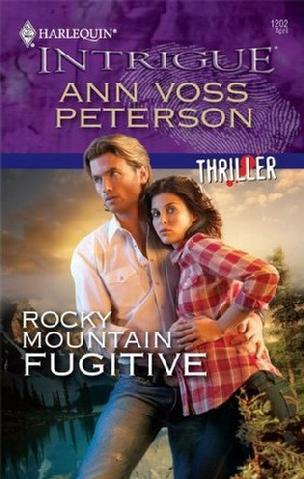 I chose to read Rocky Mountain Fugitive this month because it fulfills the March keyword reading challenge here at Bookmark to Blog ("mountain" was a March keyword). 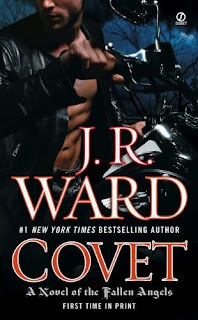 Initially, my book for the March reading challenge was Street Magic by Caitlin Kittredge ("magic" was another March keyword), but I just couldn't handle the fantasy, and chose to discard that particular novel. I purchased a bundle of these Harlequin Intrigue novels months ago while on a major romance binge. I rarely read romance, but sometimes I need a break from the more severe literary novels, and from all the horror novels I frequently read. These short Harlequins are just a small enough dose of romance and innocence to satisfy me for a few days before I dive back into intense reading. Death of a Dustman is the sixteenth book in the Hamish Macbeth cozy mystery series by M.C. Beaton. In Death of a Dustman (a dustman, by the way, is the British equivalent to a garbage man or trash collector here in the U.S.), an abusive jerk husband and dustman by the name of Fergus Macleod is found dead in a trash bin. After some investigating, Hamish realizes that Fergus had been using trash evidence to blackmail a number of people in his local town of Lochdubh. 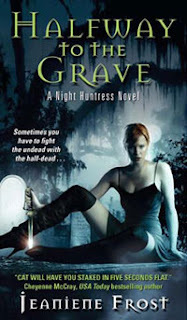 Of course, Hamish has his work cut out for him as always, as he must narrow down the list of murder suspects - which is basically the entire town of Lochdubh.